Founded in 1862 the mining town of Centralia in Pennsylvania was created due to the demand for coal as a primary fuel source, throughout the 19th and 20th Century a mass web of mines, tunnels and underground gangways were constructed to get at the coal resources deep under ground. It is estimated that 95% of Anthracite coal (a very high energy form of coal) is located underneath Pennsylvania and there was an estimated 25 million tons of it under the town of Centralia. However during the mid 20th century the demand for coal reduced in favour of other fuels such as gas and oil and the vast web of mines underneath the town of Centralia were eventually abandoned. On the 27th May 1962 the mine shafts under Centralia caught fire, it is still debated how the fire initially caught ablaze but the main assumption is that a fire was purposely ignited in an attempt to clear up a rubbish tip, beneath this rubbish tip was a hidden mineshaft entrance where the fire began to slowly wind its way through the labyrinth of underground mines beneath the town. 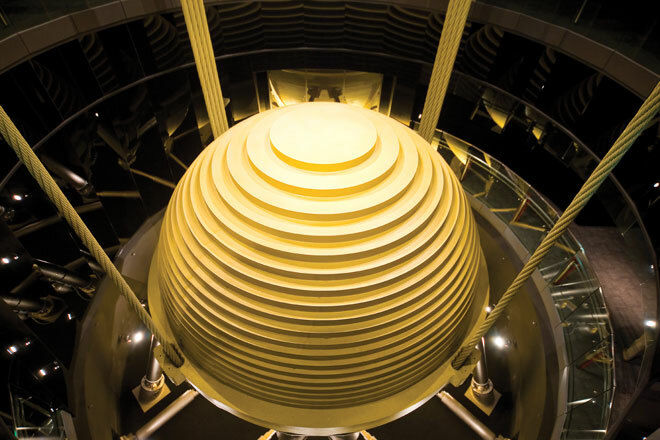 They are called tuned mass-dampers and are used in engineering all over the world. 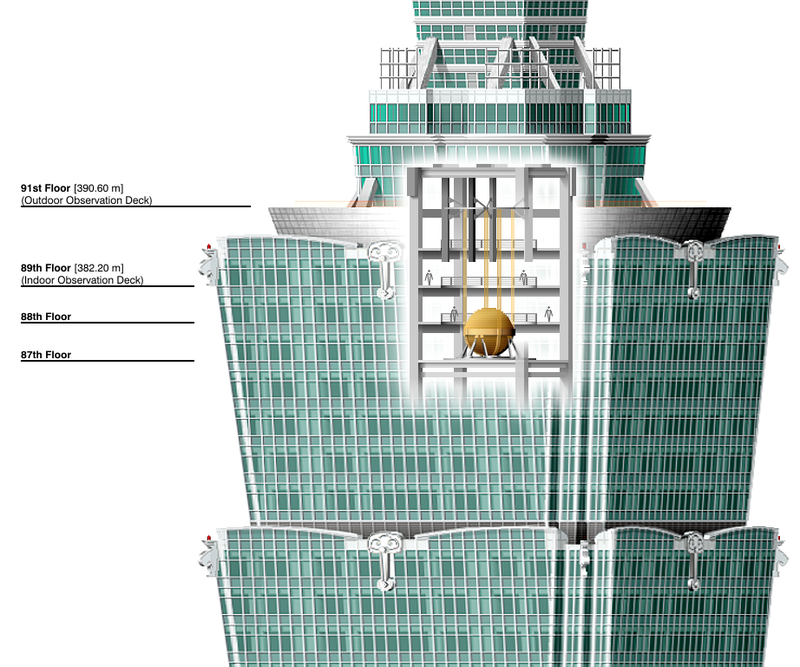 A mass-damper consists of a huge concrete block or steel body that is suspended on the top floor of very large skyscrapers which can weigh over 1000 tons depending on the size of the building. In the event of movement of the building the pendulum moves in the opposite direction, usually on hydraulics or springs which counteracts the initial movement so the building doesn’t sway from side to side, this prevents the people inside from receiving motion sickness and a crippling fear of skyscrapers. The movement of the building can be caused by various effects, one of the major contributors is wind. Some of the larger skyscrapers in the world can reach over 2000 feet into the sky and up there the wind currents can be much stronger. The strong currents can push the building, the mass-damper comes into play here and pushes back against the wind causing the building to remain stable so no one inside will notice the change.